White gold eternity rings are one of the most popular choices on both the fine jewellery and bridal jewellery markets and its clear to see why. 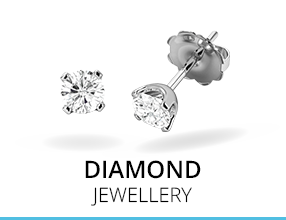 With their stunning silver colour and classic beauty, they offer the perfect balance between timeless elegance and modern styling, giving them an heirloom quality with a lasting value. The ultimate in luxury and elegance, these stunning white gold full eternity rings offer a timeless beauty that is simply breathtaking. Give your fine jewellery collection the elegance it deserves or add the perfect finishing touch to your bridal jewellery set with a stunning half eternity ring in beautiful white gold. 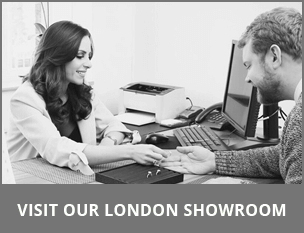 The ultimate symbol of luxury and elegance, white gold eternity rings remain one of the most popular choices on both the fine jewellery and bridal jewellery markets. 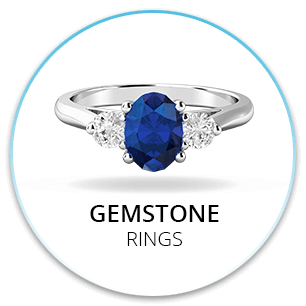 Not only do they make a stunning addition to any fine jewellery collection, they are also an ideal choice for both wedding rings and even engagement rings. Combining the dazzle and sparkle of diamonds with the classic beauty of white gold, these beautiful rings provide a timeless elegance that is simply remarkable. Hand crafted from one of the most beautiful of all the precious metals, white gold eternity rings offer a stunning finish that is as visually appealing as it is practical. 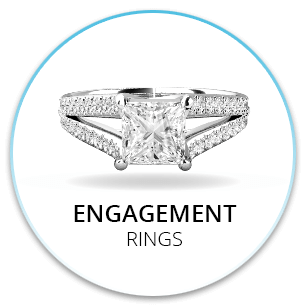 Created by adding a variety of alloys to traditional white gold, these alloys not only increase the strength and durability of the metal, but also enhance its natural beauty. 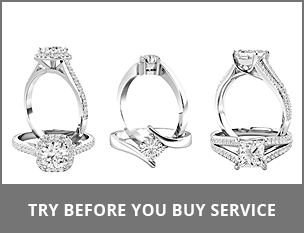 White gold engagement rings are not only an affordable alternative to platinum, they also stand up beautifully, even with daily wear. The purity of the white gold used for eternity rings is determined by the percentage of alloys added to the natural yellow gold, with 18ct and 9ct white gold being two of the most common choices. 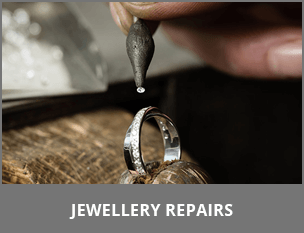 18ct white gold has a higher purity and is therefore the more valuable of the two, while 9ct rings are a more affordable choice with a slightly higher durability. 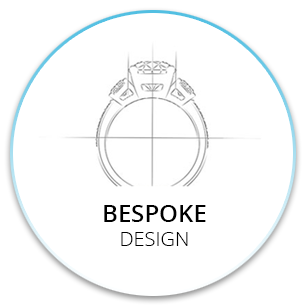 Both options, however, are extremely popular on both the fine jewellery and bridal jewellery markets. 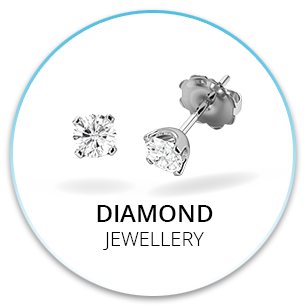 Since white gold is not naturally silver in colour, a fine plating with other alloys, such as rhodium or platinum, helps to give the precious metal its signature colour. 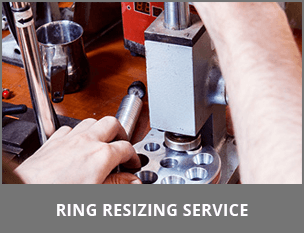 While this coating may wear over time, occasional re-coatings can be easily applied to return your white gold eternity rings to their original beauty. 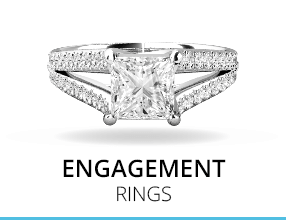 It is this beautiful white bright finish that acts as the perfect complement to the dazzling diamonds set within the rings, with its mirror like finish further enhancing the sparkle and shine of the precious gems. 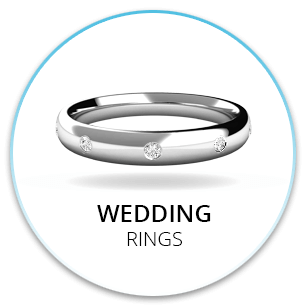 White gold eternity rings are offered in a range of finishes, with the classic high polish being the most popular choice. 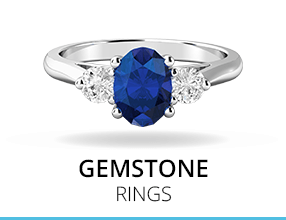 They can also be found in rich matte finishes as well with a lovely satin look that creates a striking contrast against the sparkle of dazzling diamonds. 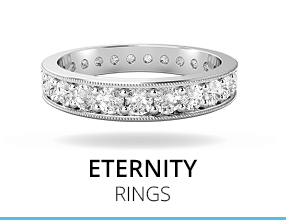 Purely Diamonds offers a vast assortment of white gold eternity rings in their collection consisting of a number of styles, from classic to contemporary. 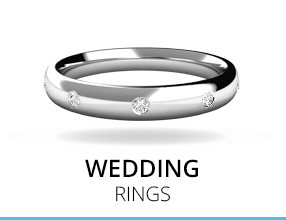 They also offer both full eternity ring designs, with diamonds spanning the entire length of the band, as well as more budget friendly half eternity ring styles with diamonds set only in the upper portion of the band. 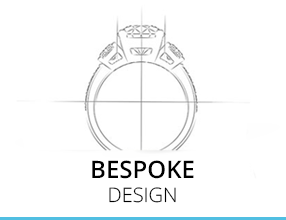 Whether you're looking for a sparkling wedding ring to complete your bridal jewellery set or just want to give your fine jewellery collection a luxurious new addition, they are sure to have the perfect white gold eternity ring to suit your needs.